When I was eight or nine years old my mother, sister and I would clean horse stalls in order to use the manure for our garden. At the time we lived in Las Vegas, Nevada on Nellis Air Force Base in a duplex on a cul-de-sac. We had a back yard but mostly the land behind our house was a dry, cracked, dusty desert. In spite of this my mom managed to create a garden oasis. How did she do it? With horse manure, ground up eggshells and banana peels, straw and worms. The result was a miraculous bounty of corn, okra, eggplant, tomatoes and potatoes amidst a parched landscape. My children will tell you that I love analogies and use them every chance I get. This one is just too good to pass up. God turns waste into something beautiful! A good friend of mine once said, “God takes the manure of our lives and uses it to make flowers.” For me the waste was the broken pieces of my heart that were shattered little by little as a by product of growing up with an alcoholic father and emotionally broken mother. For many years I wandered through life, scared of my own shadow while playing the victim well. I was 28 with two kids and a broken marriage before God got my attention. Then, He scooped up the waste my life produced and planted it in Christ. In time He also miraculously resurrected my marriage, blessed our children with salvation at a young age and saved my dear husband. These are what I call manuracles. It’s not a real word but it reminds me of God’s redeeming work in my life and the lives of so many of my friends. One of the sweetest things about being God’s child is that He continues to change us, making us more like Jesus, as long as we are this side of heaven. This has been my experience. Anyone looking at my life today would probably not guess that my childhood was so dark. That speaks to the fact that God, who said, “Let light shine out of darkness,” made his light shine in our hearts to give us the light of the knowledge of God’s glory displayed in the face of Christ. (2 Corinthians 4:6). Praise be to God our Redeemer and the author and perfecter of our faith! He not only shines through us but renews us day by day by lovingly scooping off the dross to fertilize yet another manuracle. Take 2 Samuel 24:1 for example and see what your first impression of God is after reading it. Without reading 1 Chronicles 21:1 it would seem that God provoked David to sin. Is God just messing with David’s mind and heart because He’s angry at Israel and wants a reason to punish them? Of course not! Therefore, knowing my twisted tendencies, I go to the truth passages in God’s Word that tell me of God’s character and use those verses as a plumb line to measure passages I don’t fully understand. For example, after reading 1 Chronicles 21:1 we know that Satan was the instigator, appealing to David’s pride and insecurities, and God allowed the numbering to take place because He is sovereign, loving and just. God was in hot pursuit of His bride’s heart, allowing pain for the purpose of restoration. This is how it works with us too. I know when my heart hardens toward God He allows whatever it takes to bring me back to Him, exposing sin not for the purpose of shaming or condemning me but for healing and restoration just like a surgeon creates a wound through an incision, exposing what’s inside in order to remove a problem area or restore what’s broken. When this happens I can have twisted thoughts about God based on my circumstances instead of His character. Fortunately, like a swing when you twist it round and round, you can only go so far before letting go. For instance, when we twist our hope around things other than Jesus Christ we ultimately feel the pain of loss of intimacy with God and others causing us to stop and repent. For David his hope was in the size of his army. What is it for you? Is your hope in your job, your family, money, looks or friends? 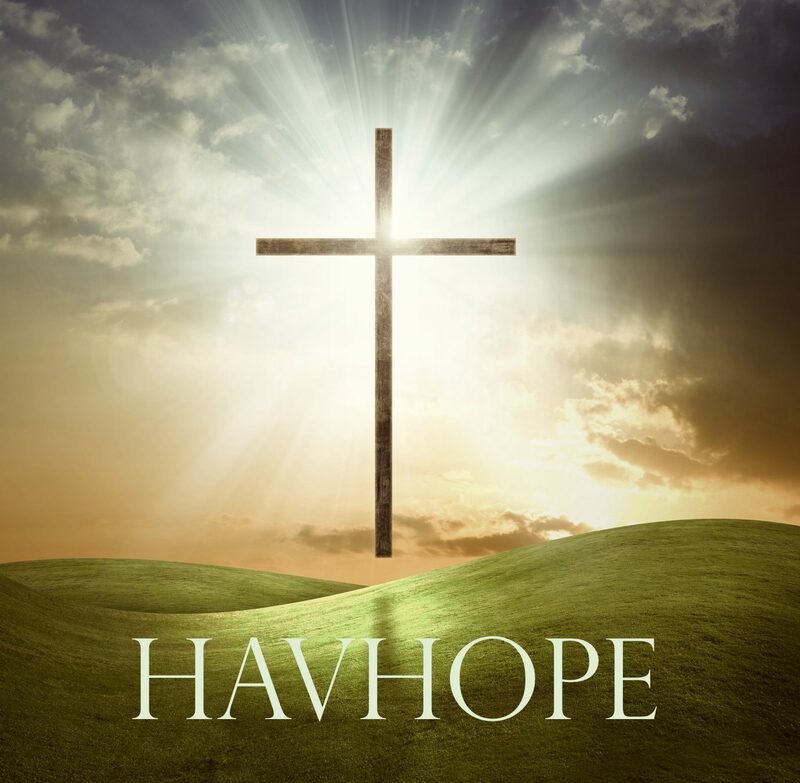 Or, is your hope (confident expectation) in Jesus? Are your thoughts and actions in line with God’s? Thank You, LORD, that Your thoughts are perfect and right and Your ways are straight! Praise You for Your Word which is “a lamp unto my feet and a light unto my path” making my thoughts obedient to Christ as I allow You to renew my mind and heart by the power of the Hoy Spirit which is in me!